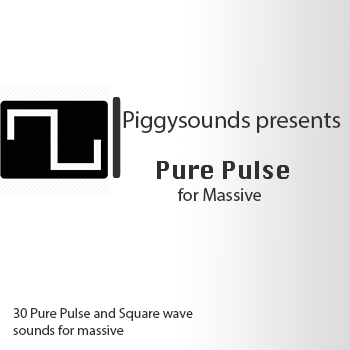 Introducing a collection of 30 Massive patches purely made from Pulse and Square waveforms. Including recreations of some classic sounds as well as completely new and fresh patches. Evolving pads, fat basses, punchy stabs, mono and poly leads and awesome tempo sync’d rhythmic and sequenced patches. Listen to the demo! Buy.